On Saturday 18 August, YWCA Canberra Clubhouse celebrated National Science Week by hosting an open day. We were overjoyed that 47 excited members of the Canberra community joined us to celebrate. 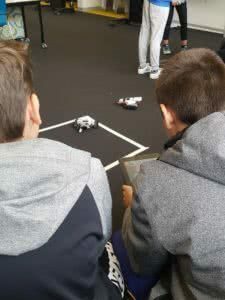 Our open day was an opportunity for members of the community to engage with Science, Technology, Engineering, Arts, Mathematics, and Music (STEAMM), learn more about the Clubhouse, and sign up to be a member or mentor! The focus of our open day was virtual reality. 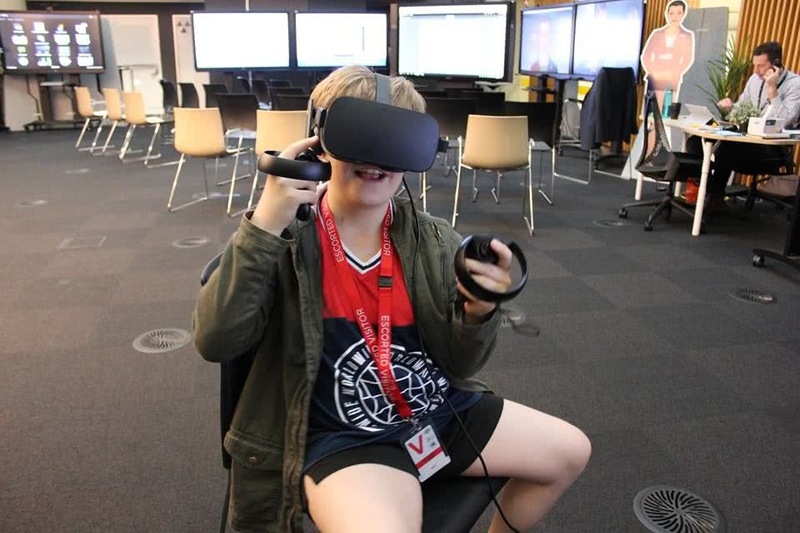 Members are now able to engage with virtual reality with the support from National Science Week ACT, Inspiring Australia, and Inspiring in the ACT, who helped us to purchase an MSI gaming laptop with the specifications to support such technology. On our open day, we had the Oculus Rift available for people to experience virtual reality, hear about the learning benefits it has, and about a program called ‘What’s Your Reality’ that will be delivered at the Clubhouse during Term 4. 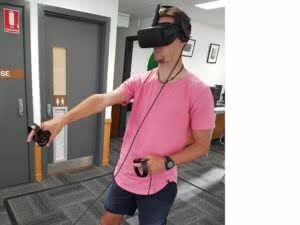 People were able to see the advancements that has been made with virtual reality by comparing the Google Cardboard applications to the Oculus Rift. The Google Cardboard application that we used to demonstrate early technology for virtual reality was Planner 5D. This is an application where someone can create a 2D house with their website, and then using the Google Cardboard, they can see their house in 5D and can walk around the house and interact with the objects in the house. The quality of graphics this application is stark compared to the newest applications available on the Oculus Rift. The Clubhouse is proud to be a safe place for people to experience technology like this that they may not otherwise have access to. During the day there were many robot wars with our two Lego Mindstorms, transportation in time using our iPad and green screen, and 3D designs being printed with our MakerBot 3D printer. There were some amazing artists who practiced their watercolour painting skills, and some interesting beats made with our synthesizer. Since our open day we have welcome over 10 new members and have loved seeing so many familiar faces return in the last couple of weeks to continue creating! Any young person aged 10 – 18 can become a Clubhouse member, download a sign-up form to get involved! You can stay updated on all our highlights by keeping an eye on our Facebook and Twitter pages. You can also read our blog and subscribe to the YWCA Canberra Clubhouse quarterly newsletter! Annie-Lea is YWCA Canberra's Clubhouse Coordinator. Over the past seven years, Annie has worked with YWCA Canberra in a number of roles, including School Age Care Program Manager within the Children’s Services portfolio, and as a Youth Engagement Officer in the Community Services portfolio. Annie has a double degree in Arts and Education and has established an inquiry-based learning model to explore the skills needed for the STEAM fields at The Clubhouse. She enjoys playing ukulele, music, graphic design, and watercolour painting.